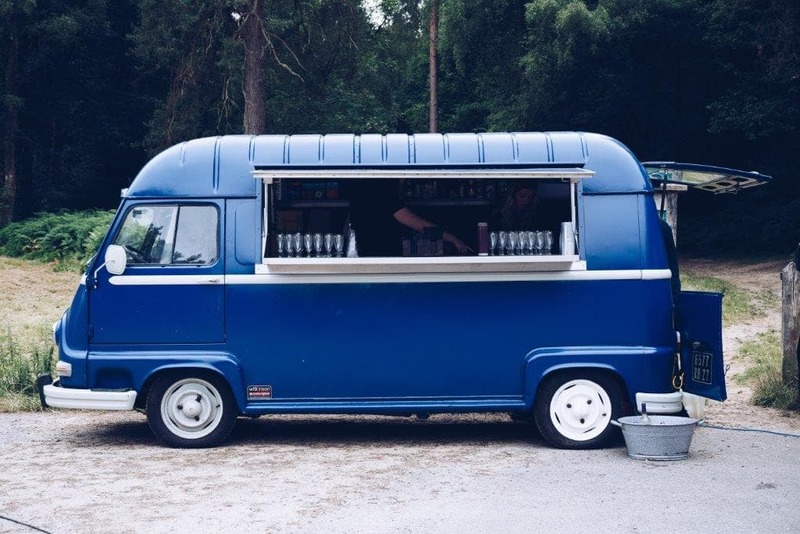 Vintage Bar Co is a mobile bar that is a fully converted Renault Estafette Van. 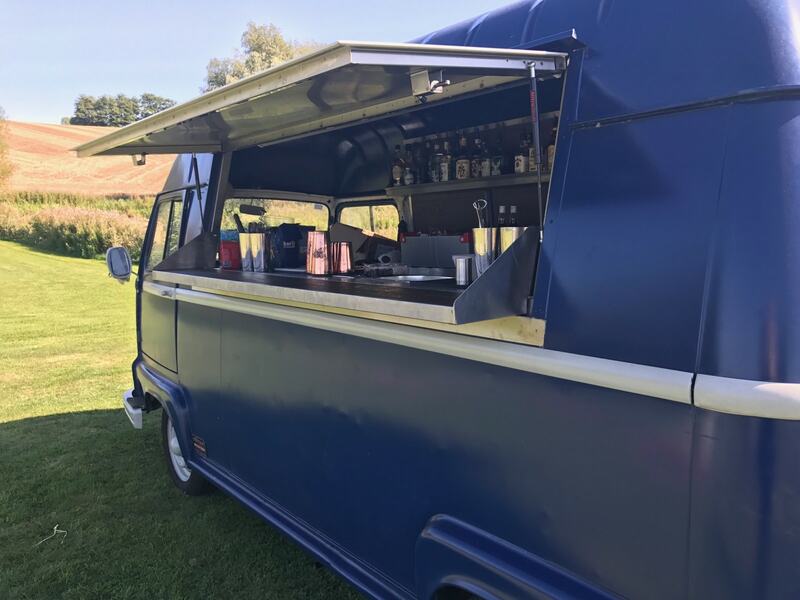 The Vintage Bar Co team can supply a full mobile bar service, or they can even create speciality bars such as a cocktail or a gin bar if that's what you have in mind for your event! 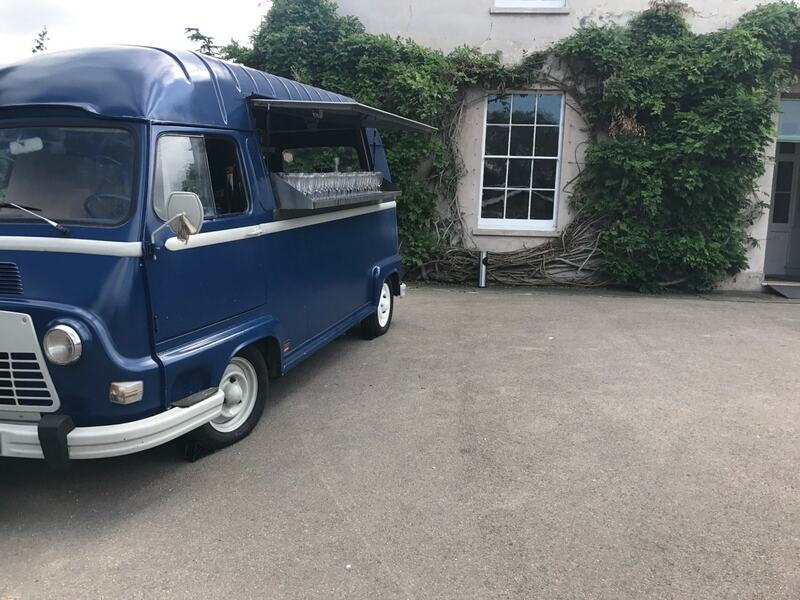 Vintage Bar Co serve from Esther the Estabar - their awesome blue vintage 1979 Renault Estafette mobile bar. 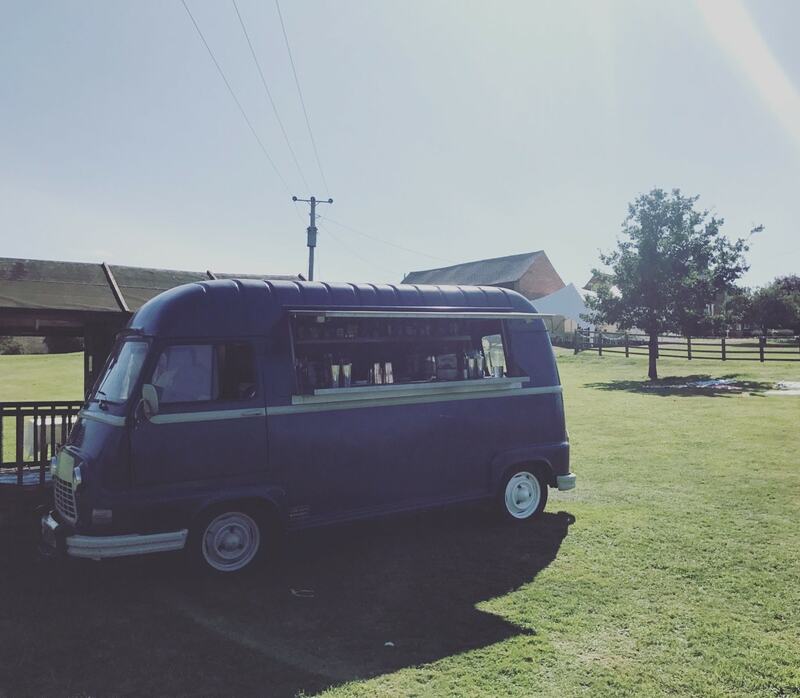 Esther has been transformed into a fully functioning bar and cocktail bar for all kinds of events. 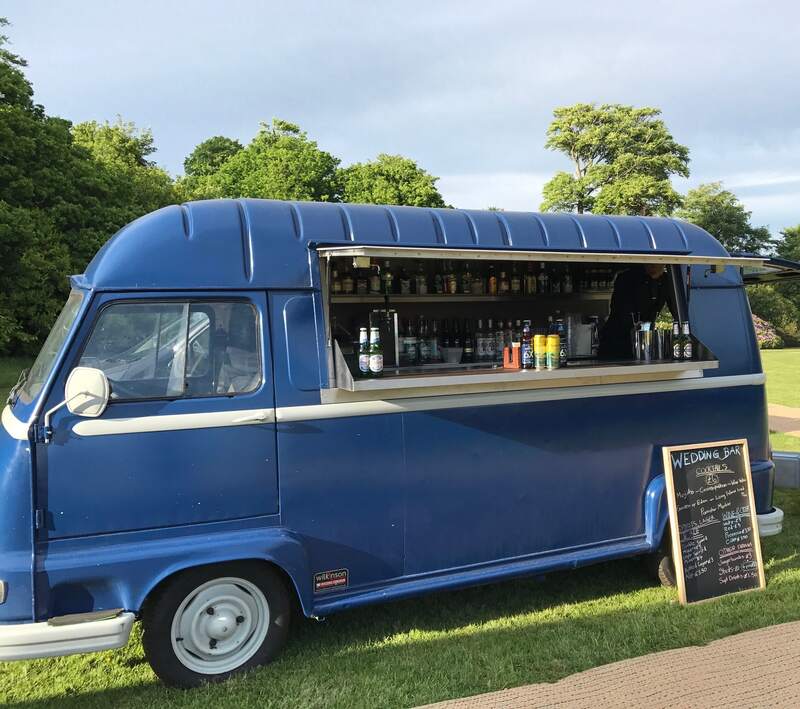 The mobile bar is very popular for vintage-style weddings along with lots of other special occasions. 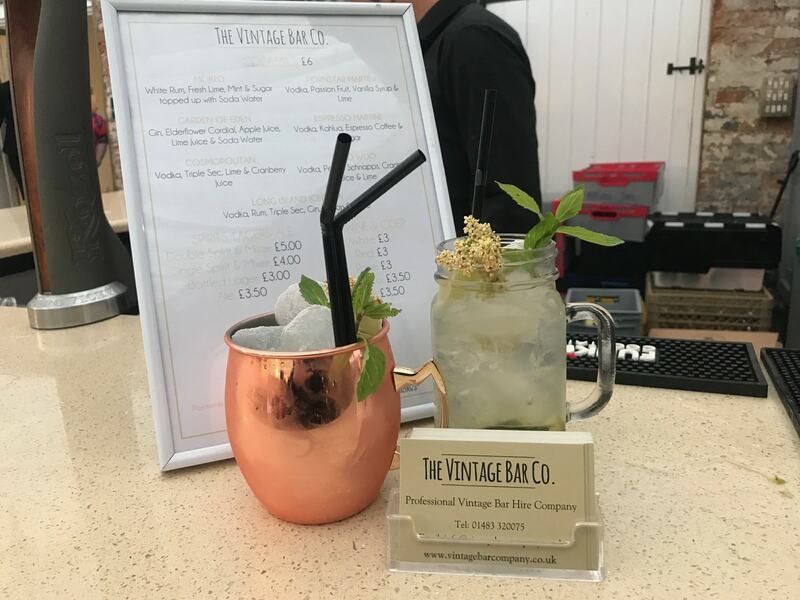 They can serve pretty much anything from cocktails to beer, to spirits - whatever you have in mind for your event, the Vintage Bar Co team can probably do it. See if they are available for your event right here on Feast It and make your event one that you and your guests will remember!